Safety is important to Northern California Playworks, Inc. in San Jose, which is why we have chosen the best playground rubber surfacing in the industry. Northern California Playworks, Inc. in San Jose has placed many different styles and types of playground rubber surfacing in schools and parks throughout the Bay Area. Kids play hard, especially boys. We know that tumbles and falls will happen, which is why we have tested each product of playground rubber surfacing that we place. We want to make sure that our clients can rest easy, knowing we have chosen the best possible surface for their school or park. 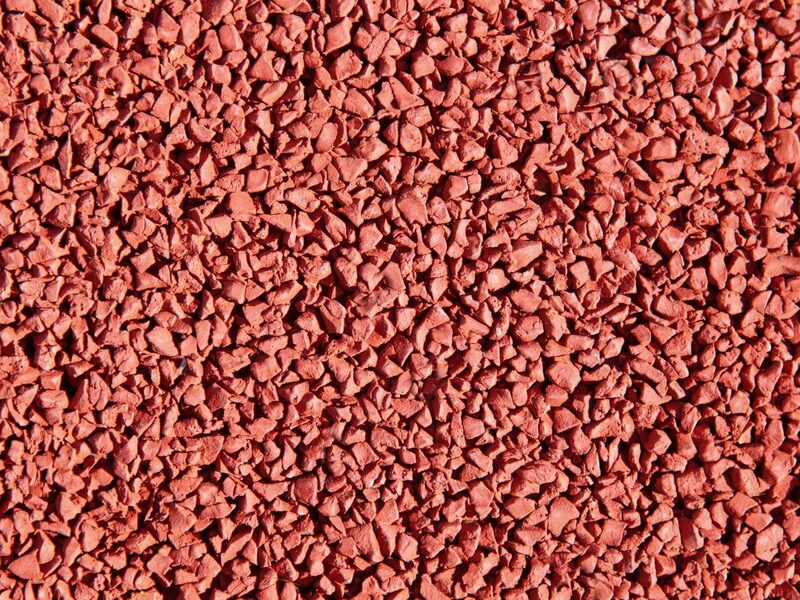 Why playground rubber surfacing and NOT bark soft fall or impact absorbing sand? Let’s talk about bark soft fall first. It can be easily displaced and needs weekly maintenance, including a top-up at least every four years. 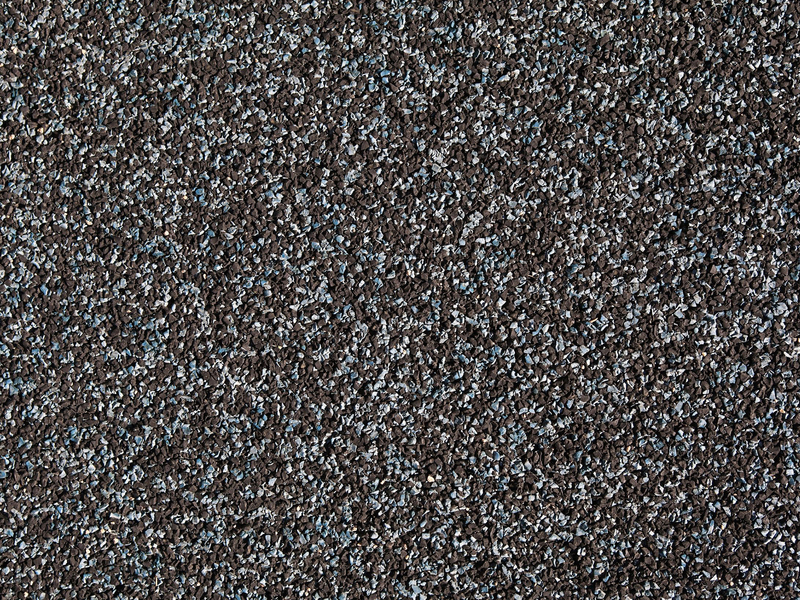 The impact absorption can weaken if it gets to shallow, wet, frozen or combined with dirt. Also, it can conceal hazardous objects such as broken glass. For impact absorbing sand, if you combine it with dirt, it might compact. It’s attractive to animals and they will often poop in it, which is easily concealed. This playground surface is easily displaced and can conceal hazardous material such as broken glass as well. To learn more about our playground rubber surfacing options, please call 408.557.0462. You may also fill out or “Inquiry Form”. One of our representatives from Northern California Playworks, Inc. will get back with you shortly. Click Here!